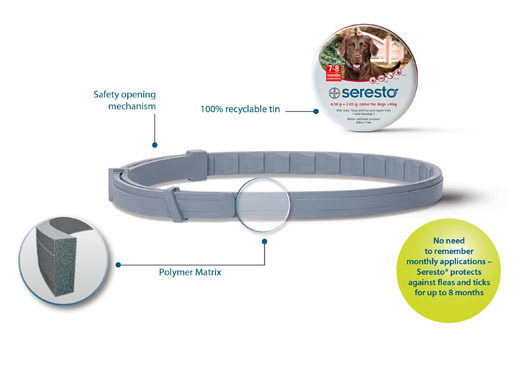 Made by Bayer (who makes Advantage and Advocate). Seresto is an innovative product that is not the same as the cheap flea collars in supermarkets. 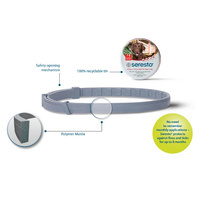 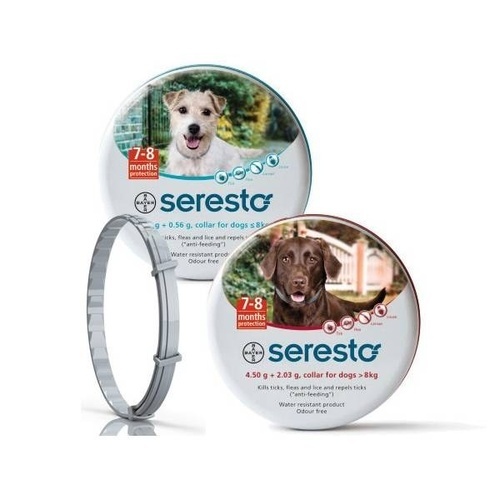 Instead of just repelling flea and ticks around the neck area, the Seresto collar will slowly release its active ingredinet onto the coat and then blood stream over 8 months, killing any fleas and eggs (as well as ticks for 4 months).